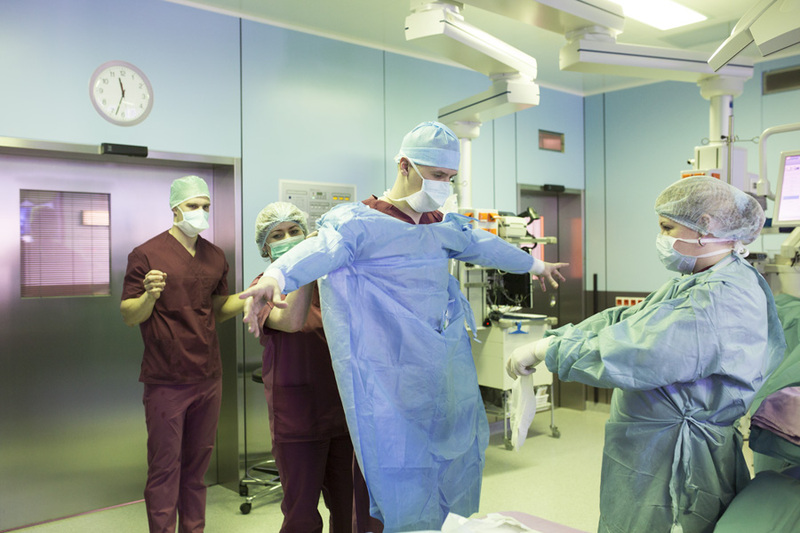 Weight-reducing treatment by bariatric surgery is conducted in East Tallinn Central Hospital since 2005, and as of today, there are already about 800 operated patients. We have more than 1000 bariatric surgeries experience, which peri- and post-operative mortality has been 0%. Our medical team is highly experienced in bariatric surgeries and Operations take place in a large, modern hospital. Our Head Surgeon, Doc Ilmar Kaur is a doctor of the year 2012 in Estonia. Fertilitas was founded in 1993 and is Estonia’s largest private hospital, with specialists in more than 20 areas including gynaecology and obstetrics, treatment for ear nose and throat illnesses, and rehabilitation services. Bariatric surgery is the only proven method of achieving significant and sustained weight loss for patients with a body mass index, BMI, of more than 35. Estonia has a great deal of experience of bariatric surgery and all the most up-to-date operating methods are used here. 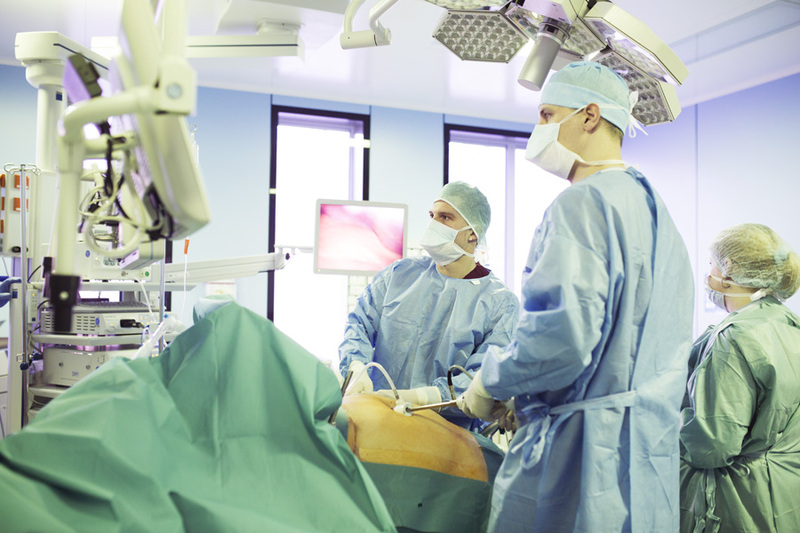 In Estonia, 99% of bariatric operations are done through laparoscopy, which makes the operating procedures much safer. Wide experience of bariatric surgery Hundreds of bariatric operations are performed in Estonia each year, mostly in large centres. 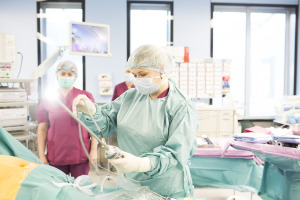 Good organisation and medical preparation have made it possible to minimise serious complications and perioperative mortality risk to the same low level as in Sweden. A strong team The Estonian bariatric surgery team contains a bariatric surgeon, an anaesthetist, a dietician and a psychologist. Patients are advised and consulted before and after operations. The rapidly evolving field of bariatric training is very good in Estonia, and bariatric doctors have earned national recognition, with Dr Ilmar Kaur, head of the Bariatric and Metabolic Surgery Department at the North Estonia Medical Centre being named Estonian Doctor of the Year in 2012. Well located Estonia is conveniently close for patients of high weight who prefer to travel by land or by sea. Foreign patients from Finland, Norway and elsewhere around Europe come here for treatment. Sample prices: Gastric bypass operation, depending on the package and the additional services such as consultation, accommodation and transfers: € 5000 – € 6500 *Prices are given as a guideline only. The actual price will depend on the choice of services and may vary between service providers..